Hey River of Lifers! 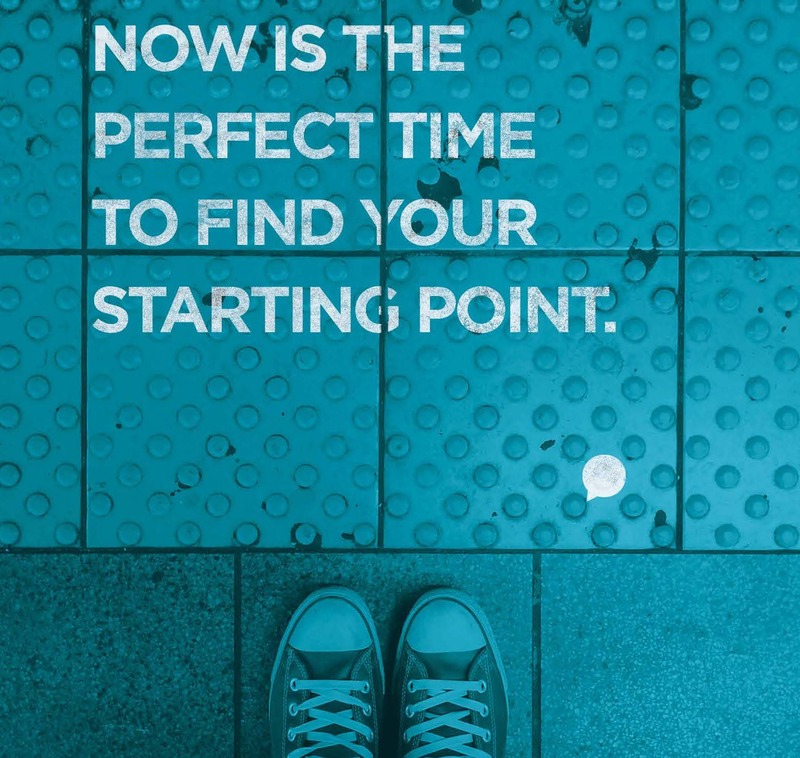 We are kicking off a new eight-week series called Starting Point. It’s literally a series focused on the essential ingredients of faith. Let me warn you on the front end; this series will challenge you. There are going to be moments in this series when you might think, “Dave finally lost his mind!” Or, “Dave finally went over the edge!” But I’m a firm believer that the church needs to be shaken and challenged. The church needs to be awakened and this series will be like smelling salt to a boxer whose legs are giving out but needs to last three more rounds to gain the win! The Starting Point series will have something for everyone! It will challenge the seasoned Jesus follower and spark a curiosity in those who have not made the choice to follow step out and follow Him. So, let me make this clear… this series is so important. We are asking all small groups to get the Starting Point Study Guide so we can discover Jesus at a new level and do so together! Ann and I belong to a small group and every member of our group has their book and is reading it on their own and then coming to Sunday morning worship and hearing a message on the same topic.But we’re taking it one step further – our group then meets and wrestles with some real questions of faith. Questions that matter, questions that lead to action, questions that lead to real change! I’m pumped! I’m very excited to see us as a church unify around Jesus and really take the foundation of our faith to heart. Sort of “scratch beneath the surface” to see if our faith holds up under the demands of life. I know Jesus will prove the only real deal there ever was or ever will be; but the light really goes on when I give myself over to the process. It’s doing my part if I’m in a small group, and being there for other members of my group. If you’re not in a group, now’s the time to sign up! Now’s the time to go from discovering Jesus on Sunday morning – which is super cool – to discovering Jesus is a circle – which is beyond cool!